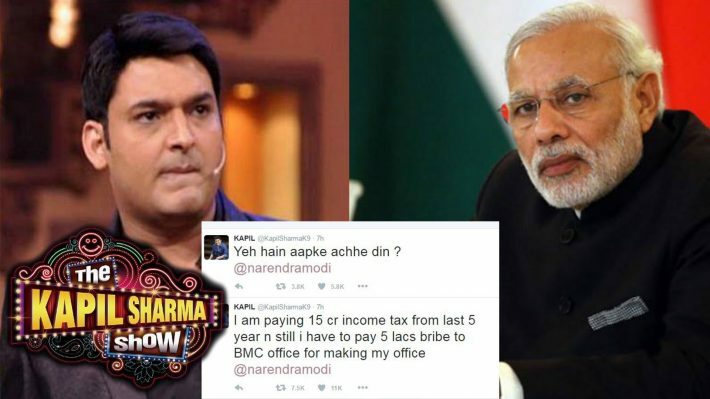 6 Times Comedy King Kapil Sharma Was in News For All The Wrong Reasons. 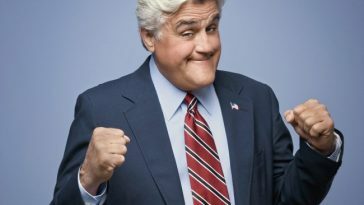 . .
For quite a some time now, the laughter-king is in news for all the wrong reasons. 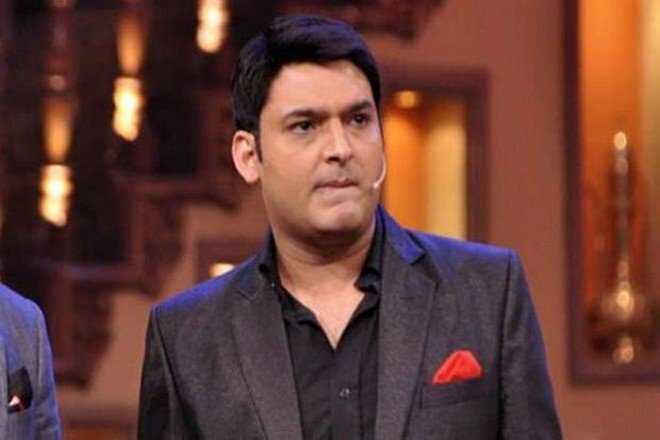 Ace Comedian Kapil Sharma is finding difficulties in handling his stardom. For quite a some time now, the laughter-king is in news for all the wrong reasons. 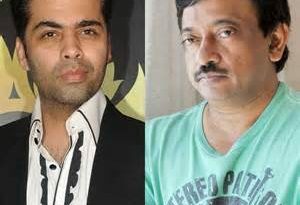 Just when he made headlines for accepting his relationship with Ginni Chatrath, the news of his ugly fight with Sunil Grover took the internet by storm. 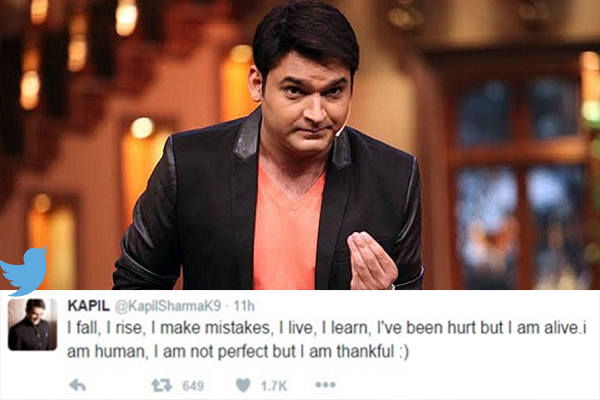 Here are six major controversies that threw Kapil Sharma into bad limelight. In another incident, while making fun of the nation’s potholes, he joked about a woman who could deliver babies while commuting on potholed roads. This particular joke didn’t go down well with viewers and women activists who later lodged a complaint against him with the Maharashtra State Women’s Commission. Kapil Sharma was supposed to host inaugural ceremony for CCL (Celebrity Cricket League) for which he demanded a whooping 1.25 Crore. Reports suggested that the ace comedian walked out from CCL at last moment when his starry tantrums were not entertained by the authorities. Kapil Sharma was in news when he misbehaved at IMFF (International Marathi Film Festival) with some of his female co-stars. 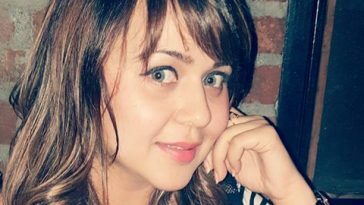 Reports suggested that the stand-up comedian lost control after few drinks and misbehaved with Monali Thakur, Tanishaa Mukerji and other female guests. 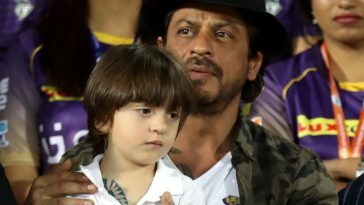 The actor later tweeted and clarified his mistake. 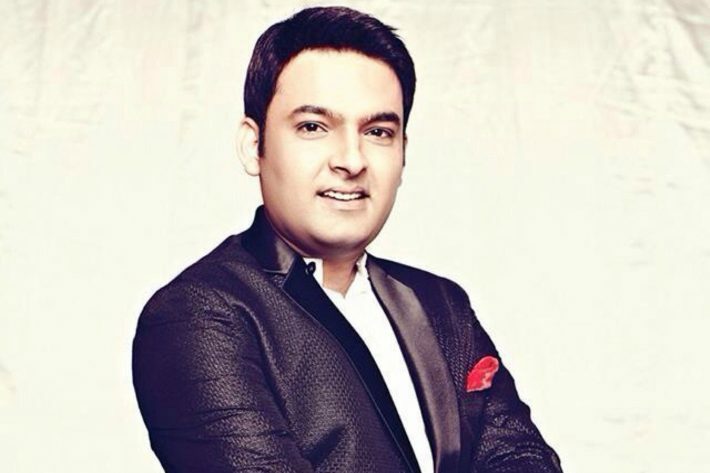 A defamation case was filed against Kapil Sharma by a group of nurses from various medical colleges in Amritsar as they were offended with the way their profession was being portrayed on his show. The character of hot and glamorous nurse played by Rochelle Rao on “The Kapil Sharma Show” received a lot of backlash. Just after he made his relationship with Ginni Chatrath official, the news of his ugly physical brawl with co-star Sunil Grover took the internet by storm. It all happened when Kapil and Sunil along with the TKSS team were flying back from their Australia tour on Thursday night when an intoxicated Kapil walked up to Sunil and started abusing him. He went on to say “Tu mera naukar hai, tere show flop tha”. The whole drama stopped when the other co-stars intervened and took Kapil away. 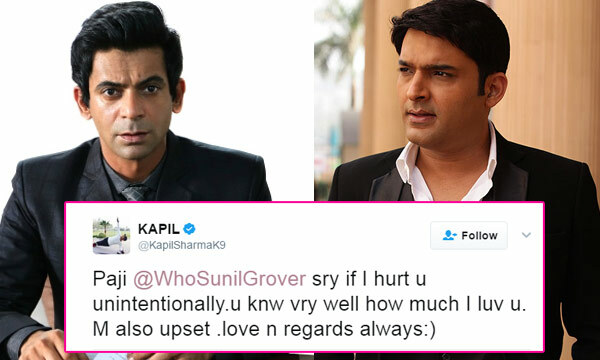 Later on, Kapil apologised to Sunil Grover on social media and named the incident as family matter. 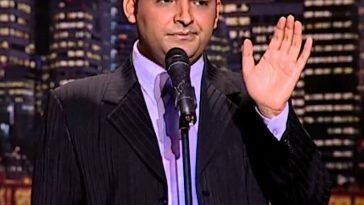 Lesser-known Facts about comedian Kapil Sharma that will leave you amazed!